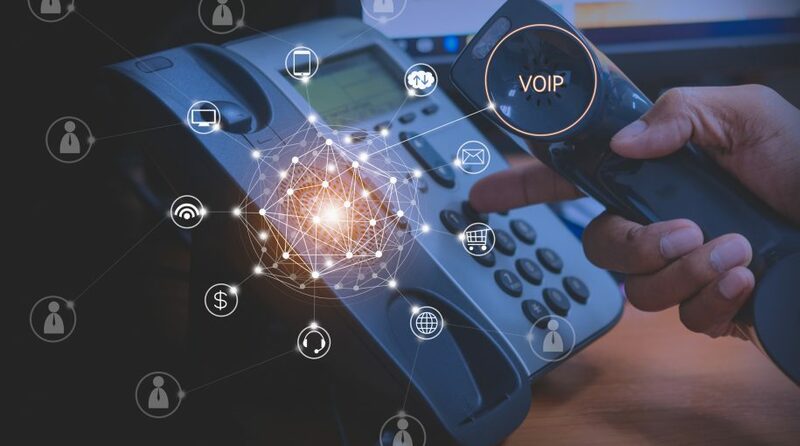 Last year, the communication services sector, a refreshed view on the old telecommunications sector, debuted as the newest S&P 500 sector. In January, the sector got its first leveraged exchange traded funds: the Direxion Daily Communication Services Index Bull 3X Shares (NYSEARCA: TAWK) and the Direxion Daily Communication Services Index Bear 3X Shares (NYSERCA: MUTE). The bullish TAWK looks to deliver triple the daily returns of the Communication Services Select Sector Index while the bearish MUTE seeks triple the daily inverse returns of that benchmark. The Communication Services Select Sector Index “includes domestic companies from the communication services sector, which includes the following industries: diversified telecommunications services, wireless communication services, media, entertainment, and interactive media and services,” according to Direxion. TAWK is off to a fine start in less than two months on the market. The bullish talk is also positioned to benefit from the 5G roll-out that is taking the telecommunications industry by storm. AT&T (NYSE: T) and Verizon Communications Inc. (NYSE: VZ) combine for 8.55% of TAWK’s underlying index. For more on leveraged ETFs, please visit our Leveraged & inverse ETF Channel.